- Size reduction, for wide range of materials to about 6mm. 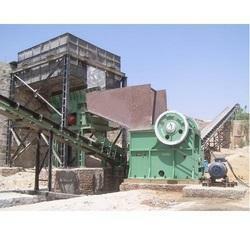 WASHERY & CRUSHER UNITS SMEPL is coming up with Washery & Crusher Plant I.e. 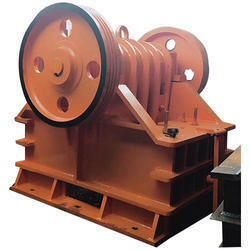 Ready to use coal for clients in MP/ Chhattisgarh & Other parts of India.